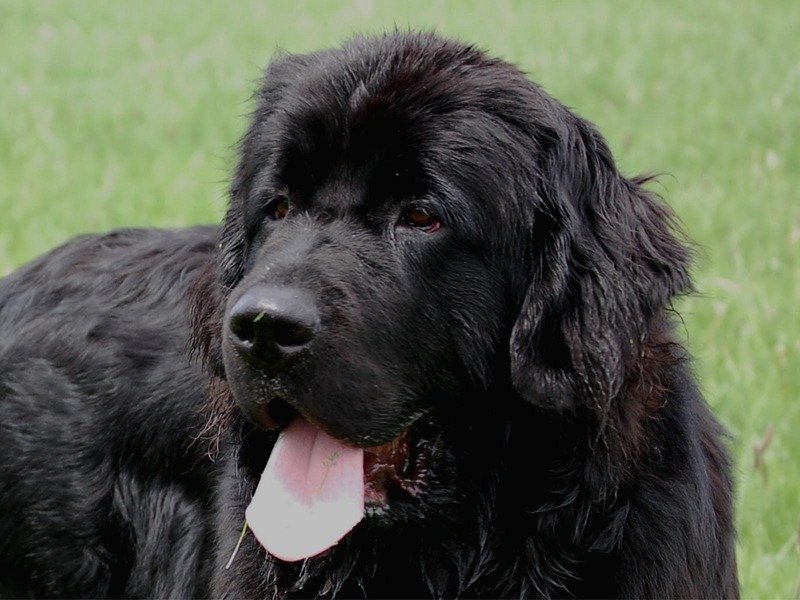 Newfoundland Dog wallpapers for your PC, Android Device, Iphone or Tablet PC. 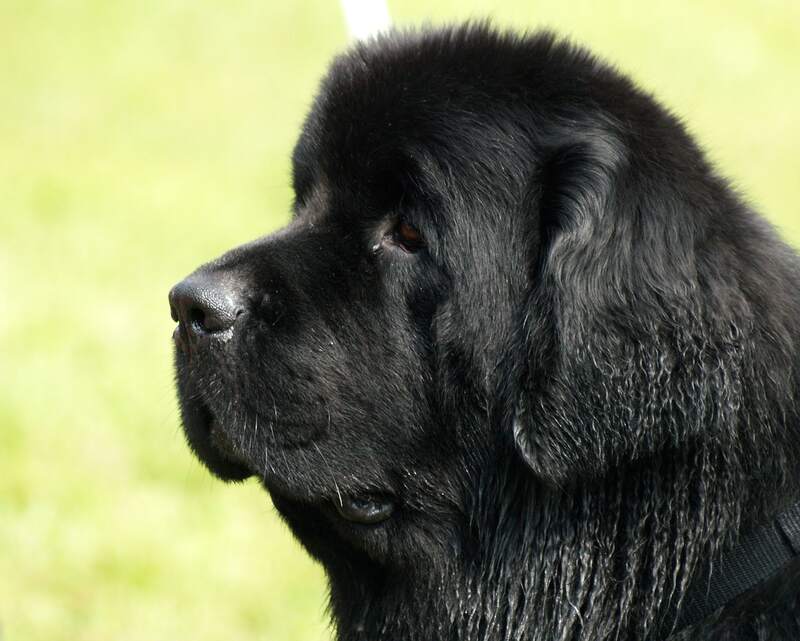 If you want to download Newfoundland Dog High Quality wallpapers for your desktop, please download this wallpapers above and click «set as desktop background». You can share this wallpaper in social networks, we will be very grateful to you. 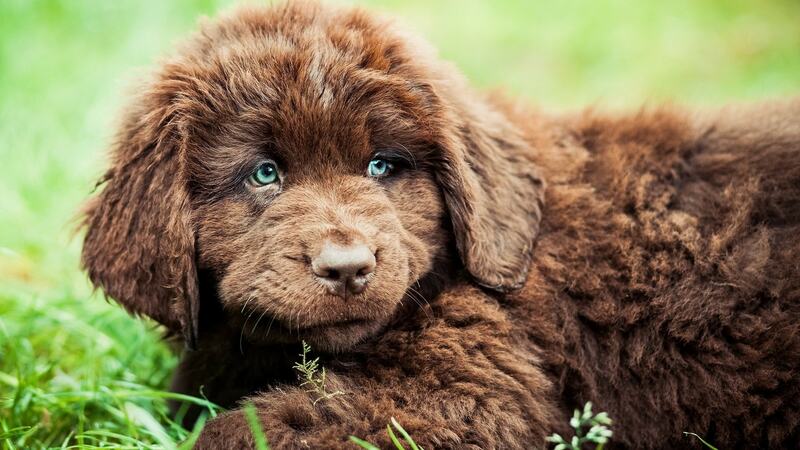 Newfoundlands are very common breed of dog in the world. This large-sized animal covered with a thick black or brown hair. In Russia they are called “divers”. The reason given nickname to the fact that between the toes are webbed, and it’s great to swim dog paws. 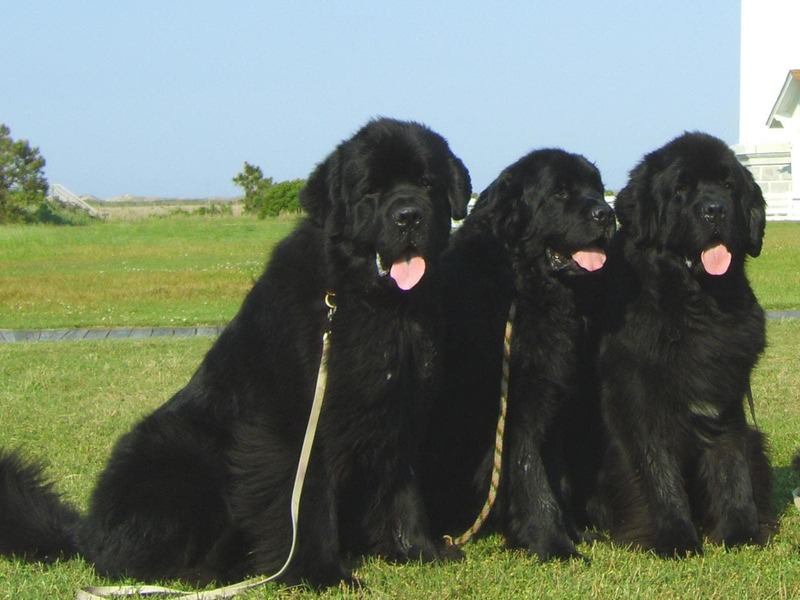 Homeland breed is considered to be the island of Newfoundland, why it got its name. There are several versions of its origin. For example, some researchers believe the ancestors of the Newfoundland huskies. Others say that the breed is bred by mating wolves with black Mastiffs from Asia. But surely that is kind and sympathetic dog is a great companion and guards. Exterior view of the dog could be called awesome because of the large sizes. However, the good-natured disheveled appearance almost does not inspire fear even small children. This massive dog has a well-coordinated movement. 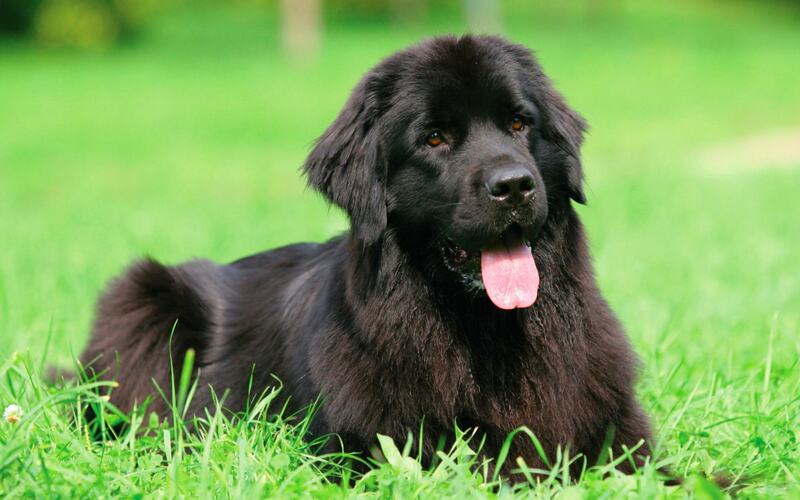 The body is covered with thick black Newfoundland coat, waterproof, have a thick undercoat. Hair relatively long, it allowed a small ripple. When the dog swims, it uses its tail as a rudder. Therefore, this part should be in her strong and have a broad base. During the movement of the dog holds the tail high, but never the owner does not see that she threw him on his back and squeezed between the legs. Color: black, black and white, brown. Life expectancy of 8-10 years. 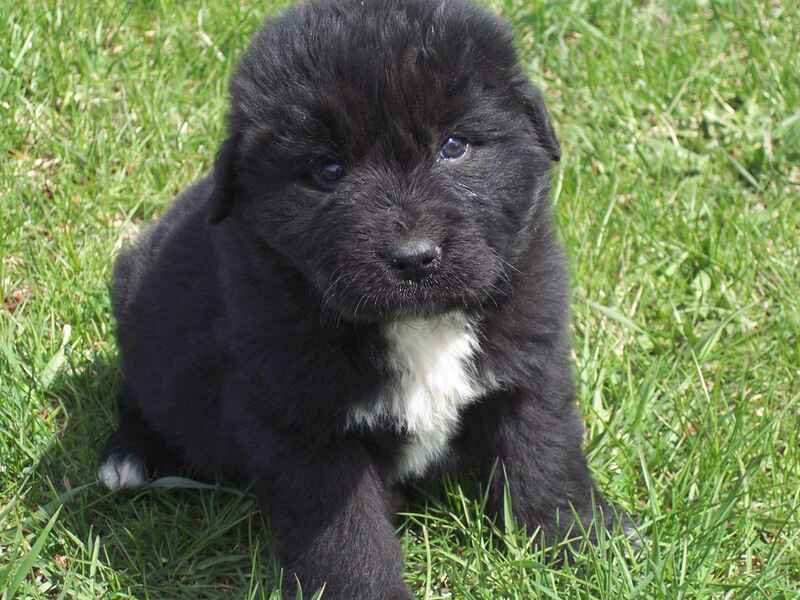 Many dog owners are attracted to it the character of Newfoundland, because of which they decide on the purchase of a puppy. This is a very clever and good-natured dog. Features of character in many ways related to the original purpose of the breed. 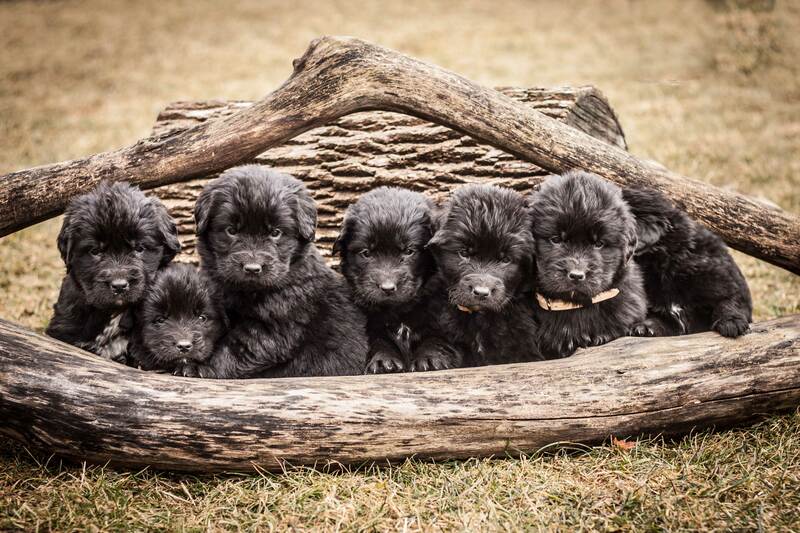 Newfoundlands were never used for hunting. Fishermen, who are considered “founders” of the breed, the dog looked like a companion and helper. Hunting on a rocky island, they were simply no one. Therefore, the “hunting” impulses in the dog almost none. 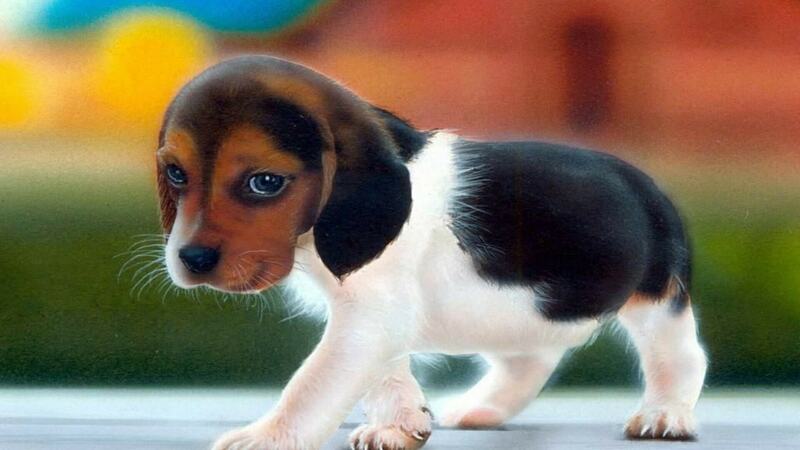 Moreover, the attitude towards small animals representative of the breed can be called patronizing. Of course, sometimes hunting instincts still awake, because they are in the heart of each dog. In this case, Newfoundland can chase a cat or other medium-sized animals. In this case nothing will happen to the beast – catch prey will sniff and lick. Aggressiveness representative of this breed is absent not only to fellow animals, but also to humans. Therefore guard function he will perform not too active. Neuf loves almost all people, practically does not show suspicious even toward strangers. Although in a dangerous situation when the threat hangs over the host or another family member, dog reacts almost instantly. Expect Newfoundland bite man – it is useless. Protective techniques that he uses – becomes between the offender and the host. In extreme cases the dog can knock an enemy down. The team “face” Newfies will not perform. The decision to attack, they take on their own, really assessing the situation. And this is another feature of the breed character. 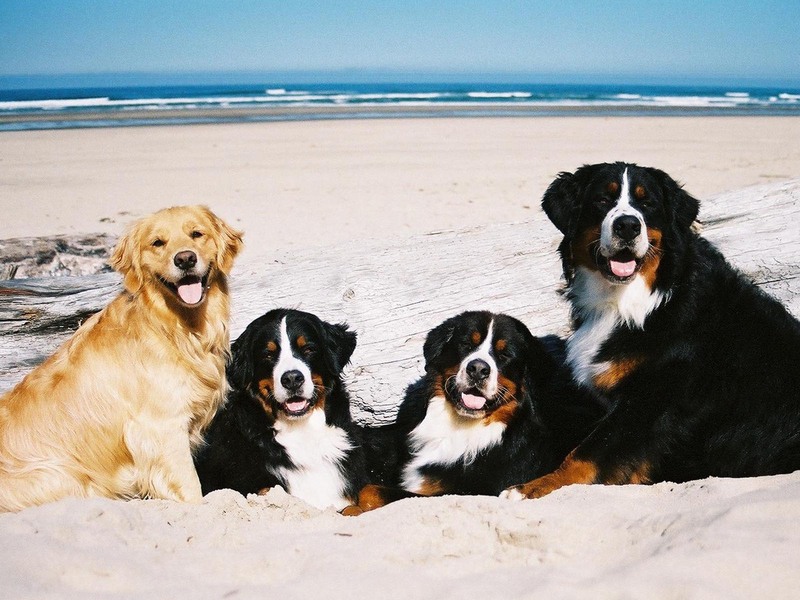 These dogs assess the situation and decide on their actions. Those who want to absolutely obedient pet, Newfoundland will not fit. Team that with the dog’s point of view will be useless, Neuf will not perform. But the dog reacts with lightning speed and almost always takes the right decision in a critical situation. 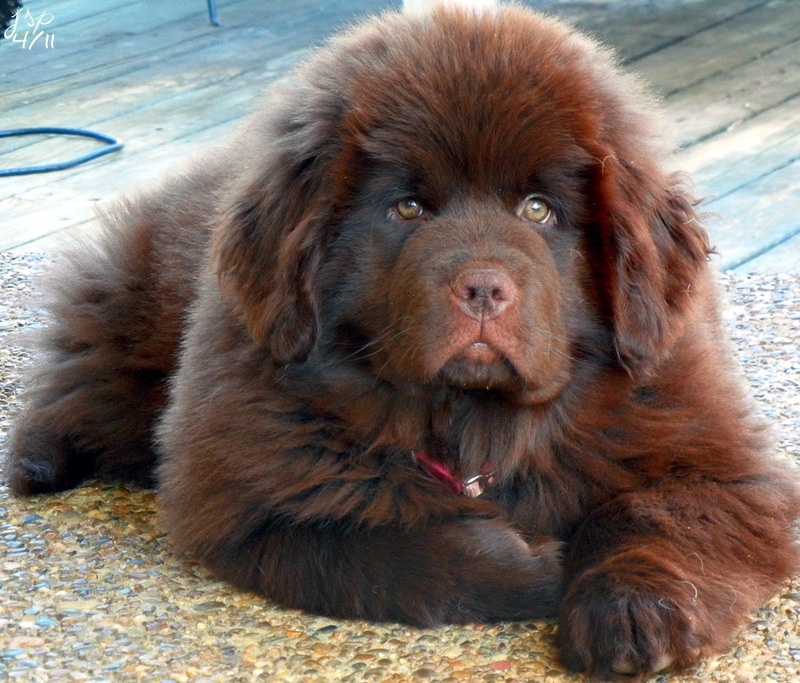 Newfoundlands are highly socialized animals and they love to chat. Even adults never mind playing or jump. They are easy to agree with the man, and very quickly become attached. This separation has been very painful to the family for them. Of particular note Neuf relationships with children. More patient and hardy dog is hard to find. Representatives of this breed demolished almost all the mockery of a toddler. In addition, they also look after and control the actions of the small family. In the water, the dog will never let the baby more than able to get his paws. Public transportation or change of residence is absolutely not afraid of Newfoundland, when a number of their master. They will take a trip as a fun adventure, where you can meet new people and animals, to experience new experiences. By its nature, the representatives of this breed are silent. Even in a game they do not often give voice. Short barking of the dogs may express an appeal to something or anxiety. But Newfoundland will never obgavkivat passers-by or other animals, for that they are too reserved and a little suspicious. Neuf is very touchy. On a rough shout owner they turn in on themselves, all kind showing the owner his offense. 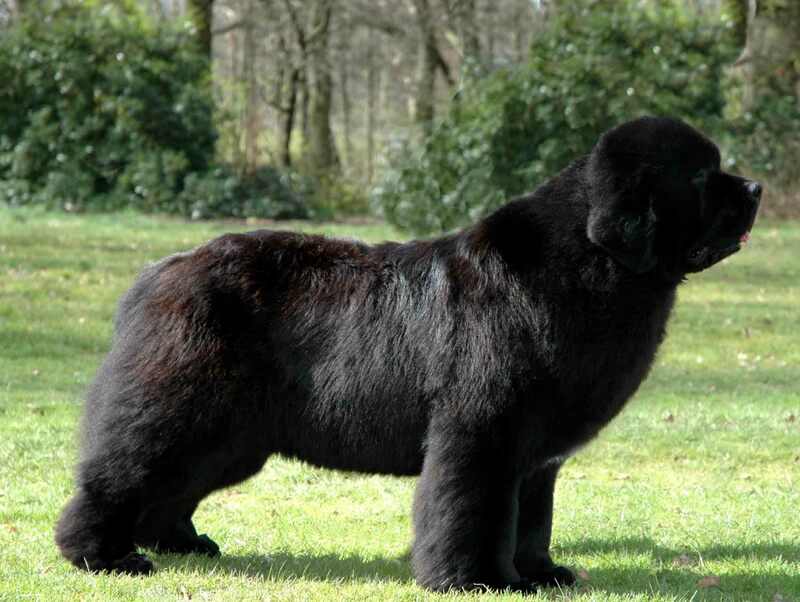 Newfoundlands, despite all the advantages of their nature, are not suitable to every lover of dogs. They too need attention and care, why not tolerate cold relationship or rare meetings with the owners. Neuf feel fine and at home, and in the apartment. However, having spent his life in a cage, the dog will not be able to open up completely to the owner. Representatives of this breed’s need for contact with the man. Neuf coat requires quite serious care. The dense undercoat is easy to tangle. To prevent this, you will need at least 4 times a week to comb the dog with a stiff brush. Twice a year, Neuf coat sheds very abundant. The coat has a waterproof grease, causing the dog often not recommended to wash. Experts recommend use a dry shampoo and only if it is really necessary. 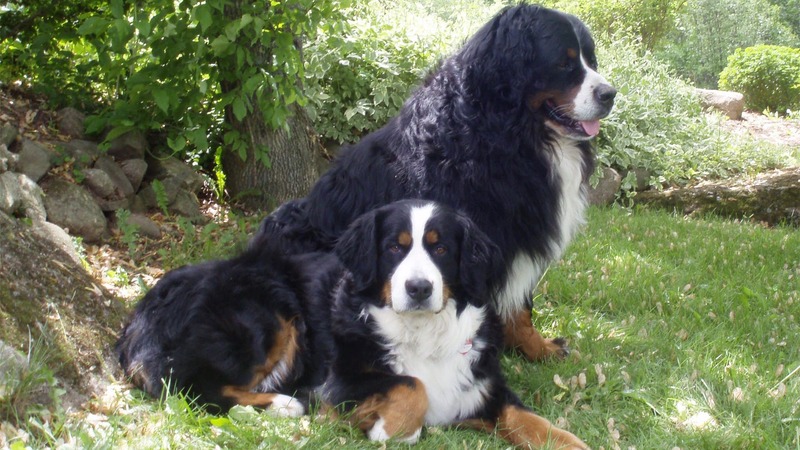 Representatives of this breed are prone to overweight, so they need regular exercise. 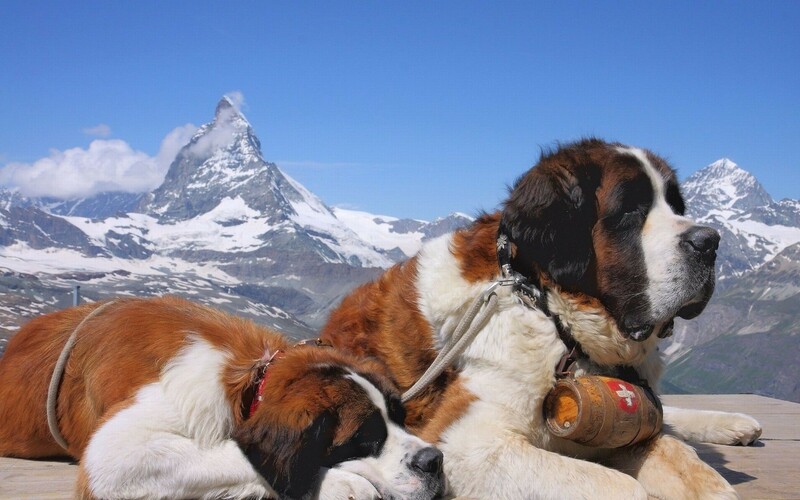 Adult dogs are quite lazy and prefer short-lived games and walks. 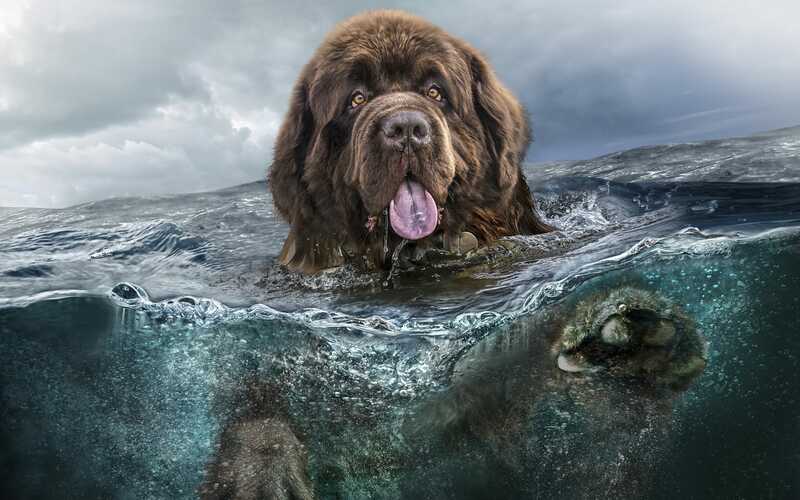 But swim Newfies love, so they are happy to splash in the summer in any pond, river, sea or the pool. The eyes and ears of your pet should regularly inspect for the prevention of infection. dog’s claws trimmed periodically. 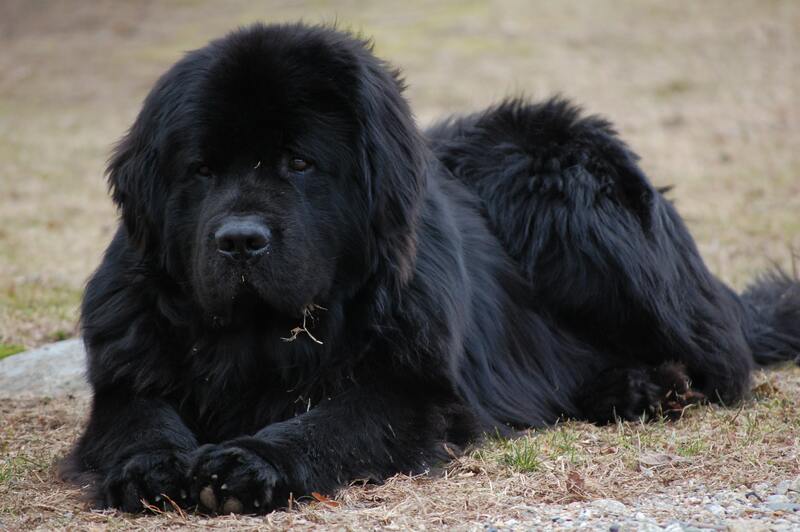 Newfoundland – a very healthy dog. As for the representatives of other large breeds, they are characterized by disorders such as bloating, hip dysplasia, aortic stenosis. Seen in these dogs cataracts, entropion and ectropion (inversion and eversion of the century). 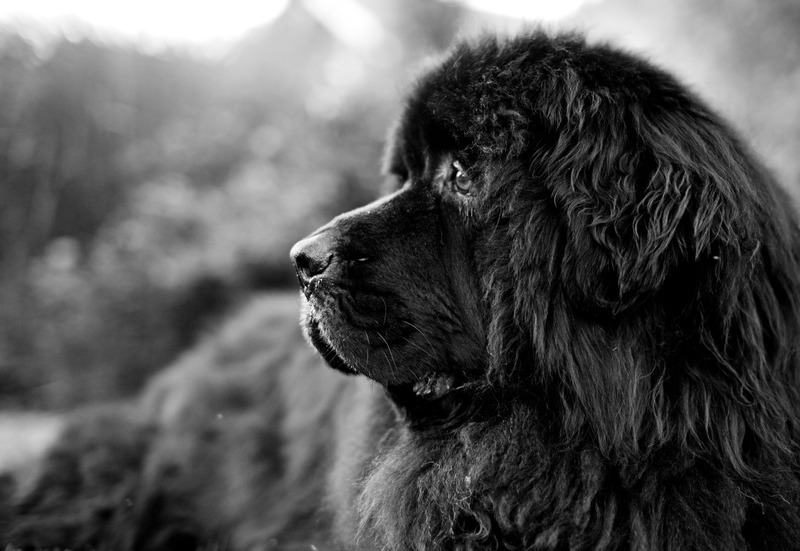 Newfoundlands are sensitive to medicines, they should be used only under the supervision of specialists. Rarely, this breed appear diseases such as ectopic ureter, and atrial septal defect. 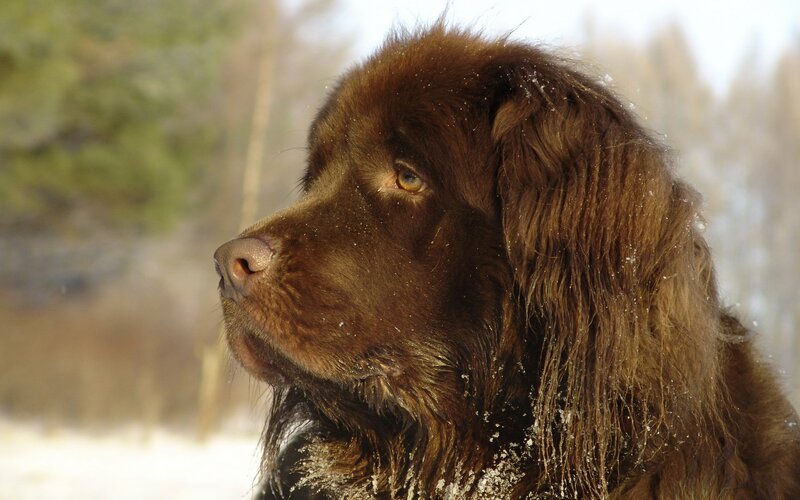 Those who lived with Newfoundland, know perfectly well how sensitive and benevolent this dog. It will be a great company at any time. 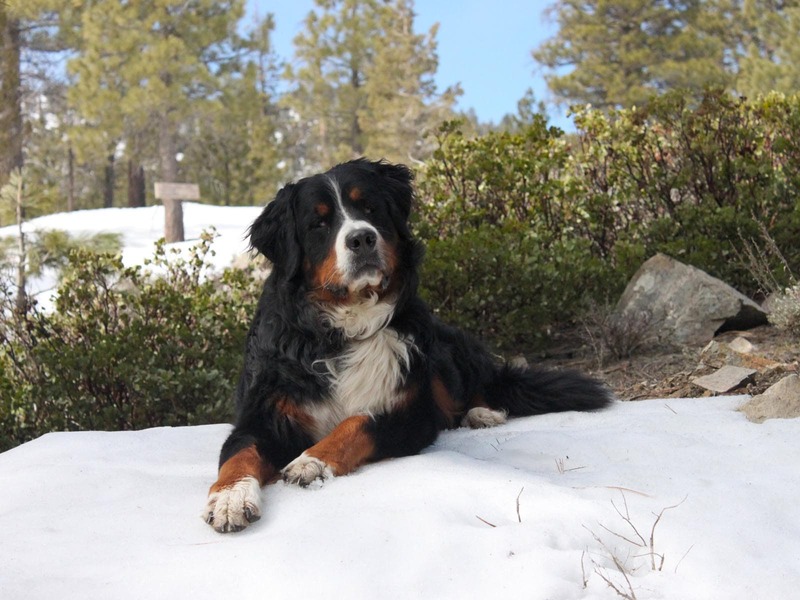 At the same time, with Neuf can talk like an old friend – the dog listens attentively to its owner and even respond the change of the tone of his voice. 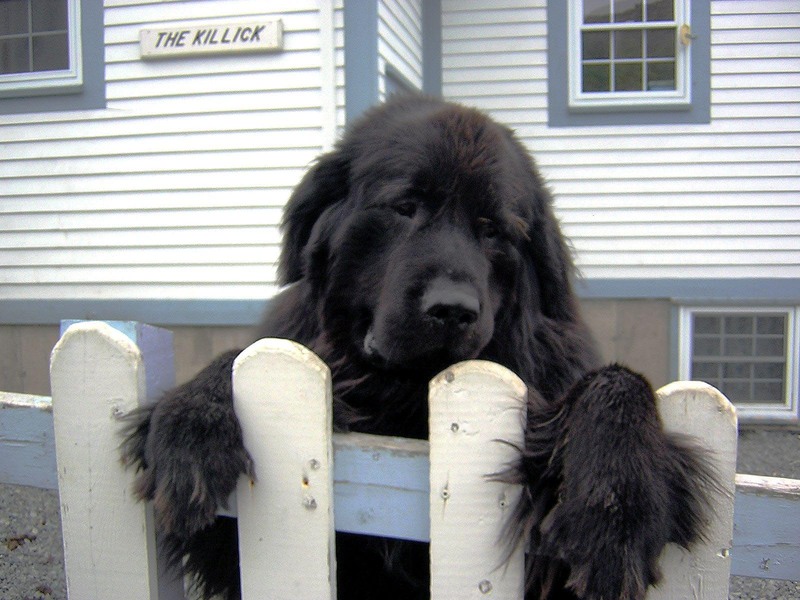 Despite the fact that the guard of Newfoundland is not very good, his impressive size initially frightening and hardly anyone from strangers risking come close to it. thanks for sharing fresh and unique wallpapers.